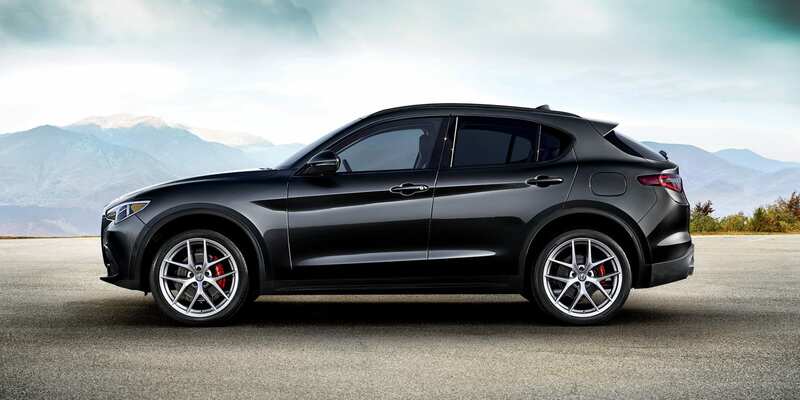 The best of Alfa Romeo's models can be found in our stock at Alfa Romeo of Larchmont. The helpful staff at Alfa Romeo of Larchmont are happy to help the community of White Plains and would like to have the chance to help you find your dream car. White Plains was settled during the time when the Dutch settled the Manhattan area in the early 17th century. The area had been used as farmland by the Mohican nation. Early traders called the area "the White Plains" because of the groves of white balsam that covered the area or possibly because of the thick mist that hung over the swamplands near the Bronx River. The first non-native settlement was formed in November 1683 by a party of Connecticut Puritans. If you're living in the White Plains area and have been feeling the need to upgrade your vehicle, then please consider stopping by our online site for a wide variety of new and used Alfa Romeo cars. For daily commutes or long road trips, Alfa Romeo of Larchmont is sure to have something in stock to meet your goals. Have you been searching New York for a used car? Start and end your search with Alfa Romeo of Larchmont and save thousands. The benefit of shopping with us means you have access to a wide selection of pre-owned vehicles from which to locate a car that fits your needs. We have the tools, information, and professional help you'll need to determine the best lease rate for your budget. Applying for your car loan can be easily done using our secure finance application form online. We look forward to working with you and getting you the best deal! If you're having trouble with your Alfa Romeo vehicle, then bring it by and let our skilled mechanics diagnose and fix the problem. Even hard-to-find parts aren't a problem for our trained staff. If you'd like to schedule an appointment to bring your vehicle in you can do so by creating a vehicle service appointment here on our site.